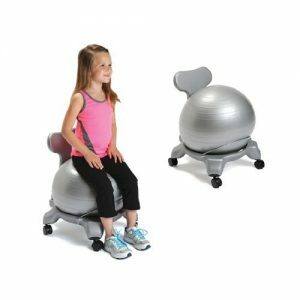 Exercise balls, also called gymnastic, stability balls, fitness balls, Pilates balls or Swiss balls are used for safe & effective exercise, flexibility, fun, improving strength, losing inches, correcting bad posture, balance & physical therapy exercises! 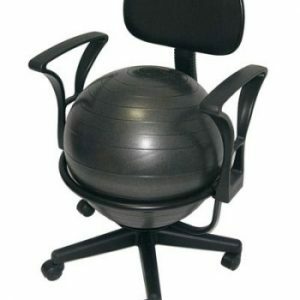 Anyone can benefit using an exercise ball. 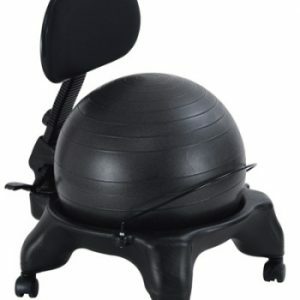 Our exercise balls are made of highest quality vinyl like Duralon with burst-resistant technology which means the ball will not explode if accidentally punctured. 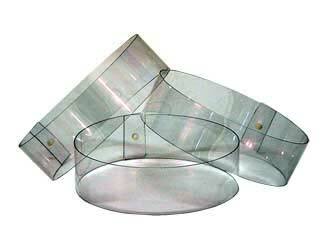 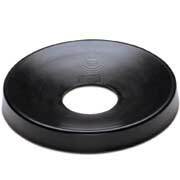 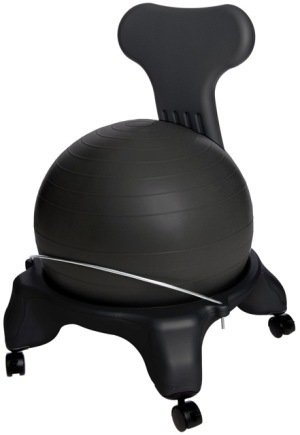 We carry a variety of brands, sizes & colors to meet the variety of needs different types of exercisers have. 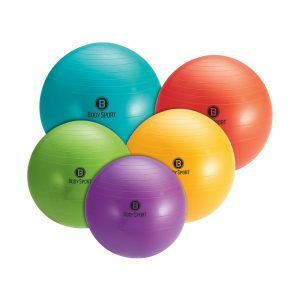 You can choose one to fit your exercise program or sport and the one sure place to find just the right ball for you is BallsnBands.com Exercise Balls are a fun & effective Way to Better Abs, Buns & Healthy Backs! 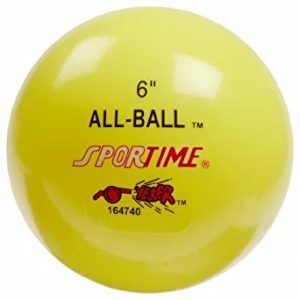 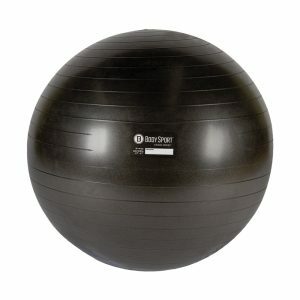 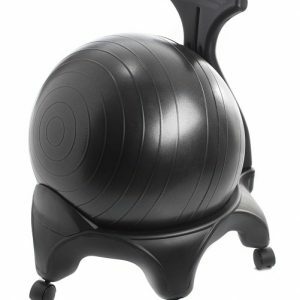 Get SOME QUALITY EXERCISE BALL ACCESSORIES TO GO WITH YOUR BALL & USE YOUR BALL MORE EFFECTIVELY!